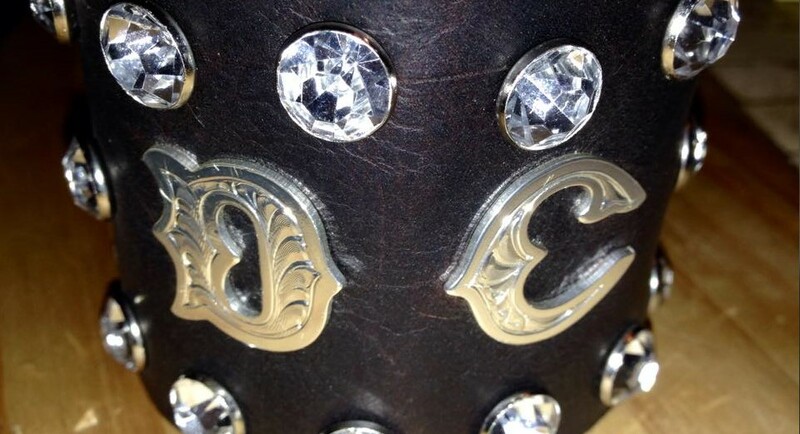 Hand crafted bespoke leather products. 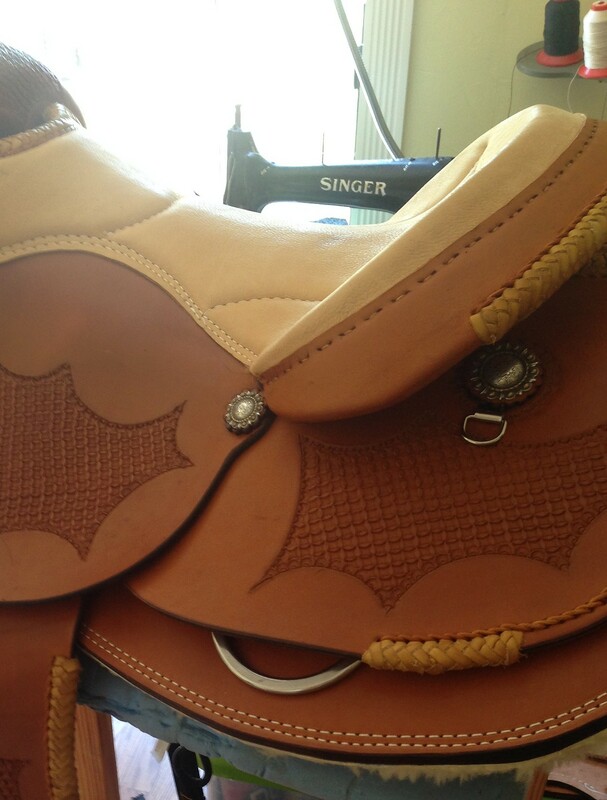 Hand crafted, bespoke saddlery, made to fit you and your horse perfectly. 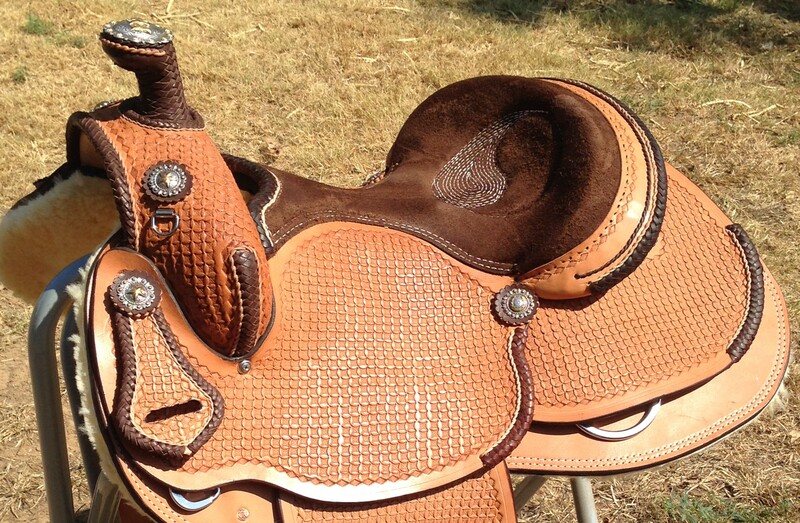 Styles offered include Allaround, Working Cowhorse, Reining, Cutting, Trail and Western Pleasure saddles. 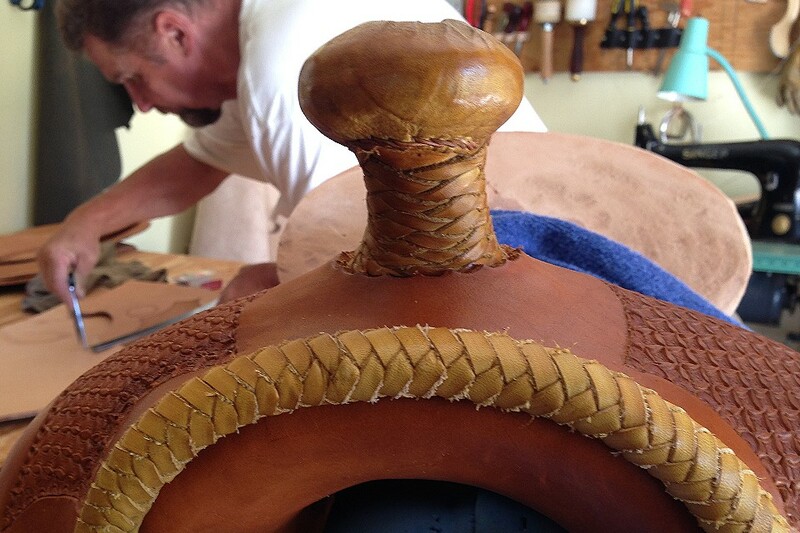 Our saddles are painstakingly handmade on rawhide saddle trees, covered in America's finest saddle leather, and flocked with pure sheep wool to maximize your horses' comfort and fit. 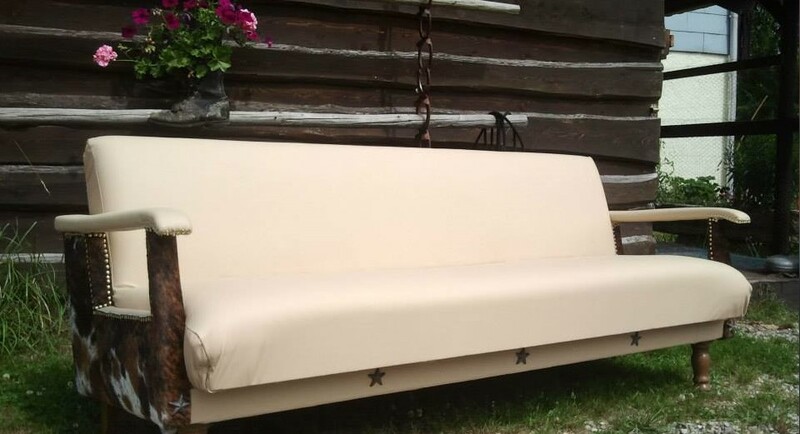 Custom made leather furniture inspired by the American Wild West culture. 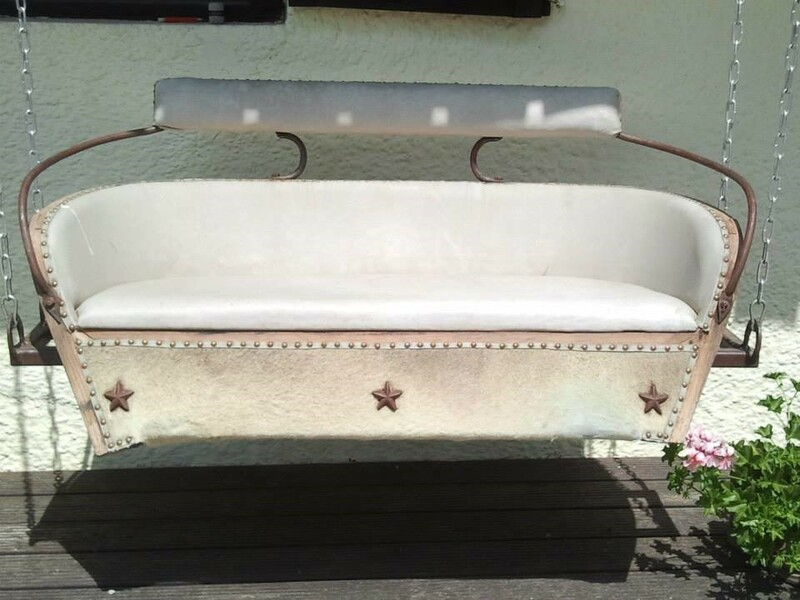 We use carefully selected fabrics and leather to ensure the highest quality of furniture to suit your individual requirements. 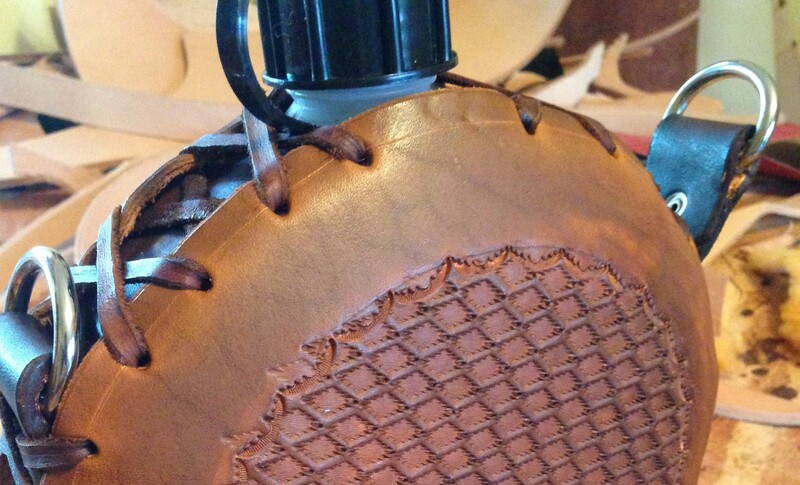 Leather bags, wallets and other accessories, all hand crafted to be completely unique. 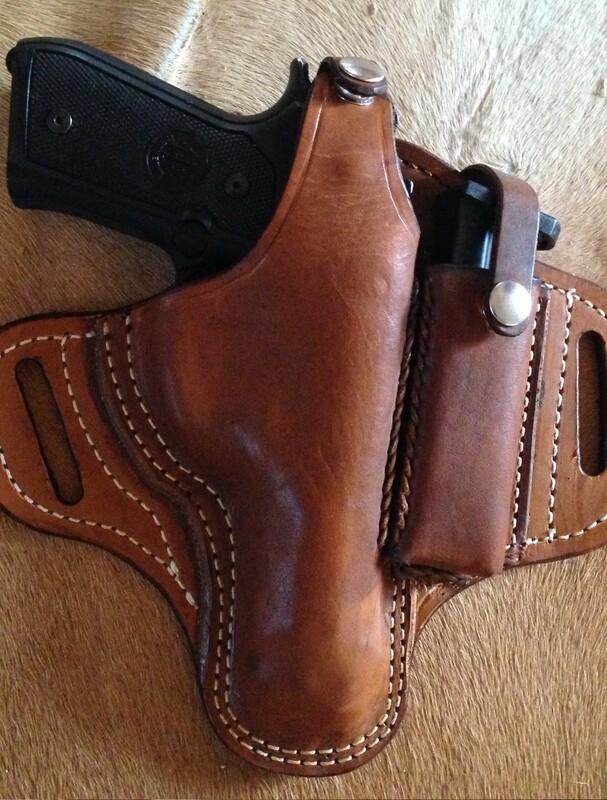 Custom made concealed carry leather holsters crafted specifically to fit your firearm including Colt, Glock, Kimber, Sig Sauer, Ruger, Smith & Wesson and much. 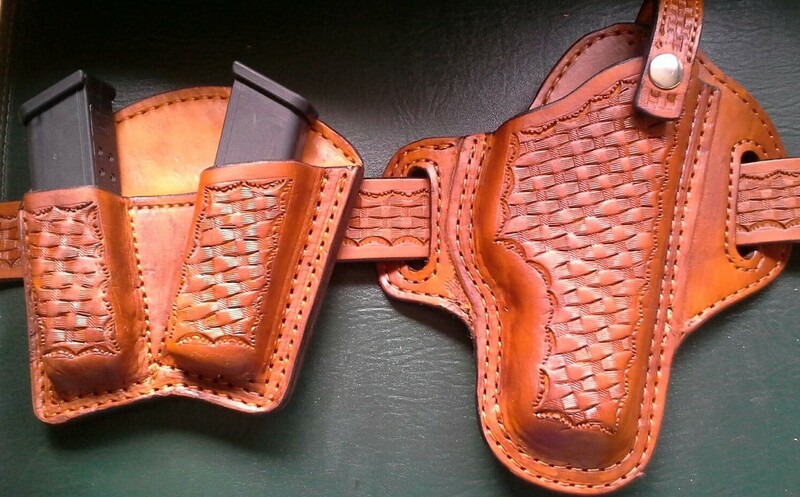 Our leather holsters and belts are made from the highest quality domestic hides and are completely handcrafted and finished right here in Texas. Gunther Freudlsperger will put all his know-how and experience into creating an unique product for you. 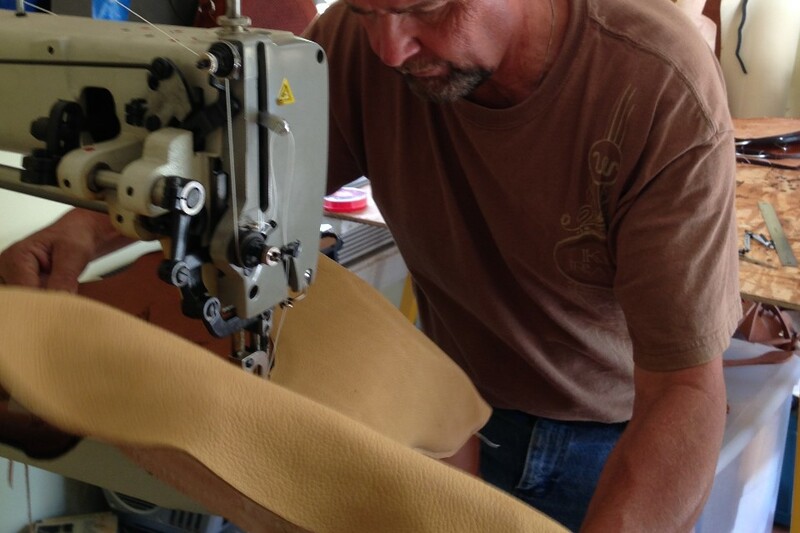 Gunther Freudlsperger won’t stop until you hold the perfect product in your hands. 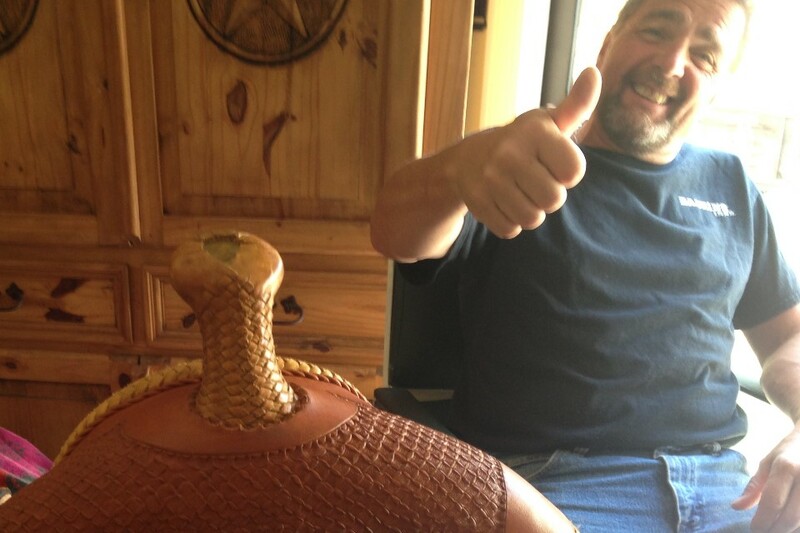 Gunther Freudlsperger won’t tire of combining your ideas with his to make your wishes come true.